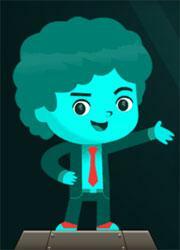 Using logic and math skills your child will be able to help these characters get back into their hideout. 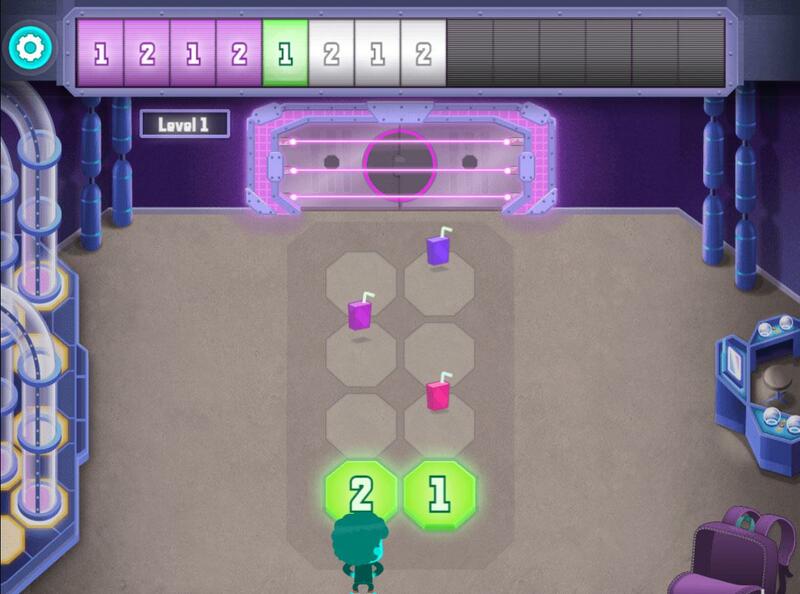 Pattern Recognition - The aim of the game is to help the character get back into the base by moving him on to the correct numbers in the sequence. There is a pattern at the top and the character needs to move to the correct number. If they are moved to the wrong number you will be sent back to the start. 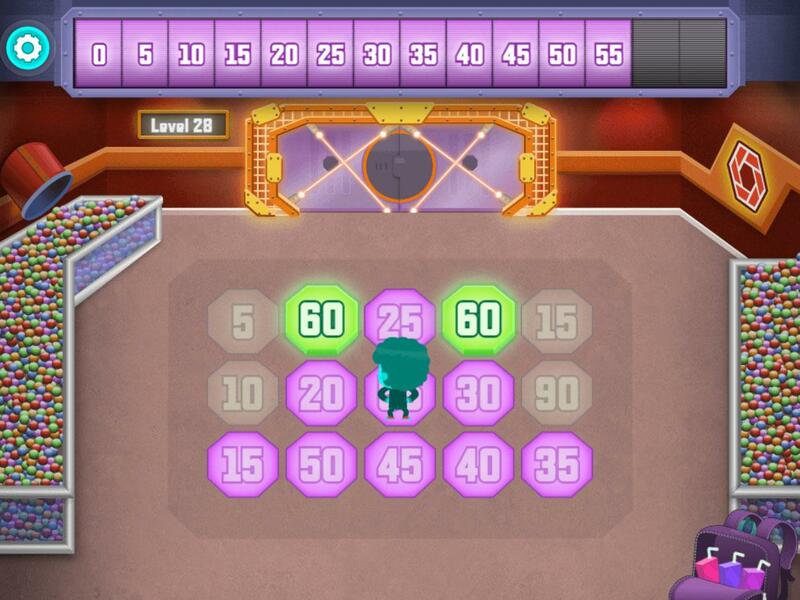 Math - Some of the patterns at the end of the game require your child, add, subtract, multiply and divide numbers to get the correct one in the sequence. 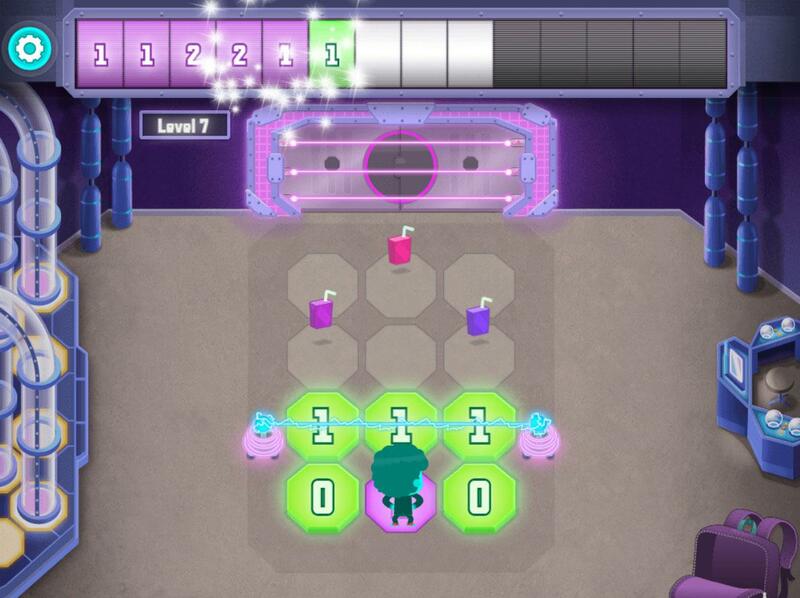 Logic Puzzle - There are multiple routes that your child can take to achieve the level, and on each one there are 3 cartons of juice, If you child wants to collect all of the cartons they will need to work out the best route to do so. Timing - As the levels progress there will be obstacles that your child will need to overcome, by watching and moving at the right time. This helps to increase their sense of timing. Encouragement- As your child works their way through the game when they get it right they are encouraged, if they get it wrong there are tips to help them and a gentle push to keep trying. Be the First to Post a Review!